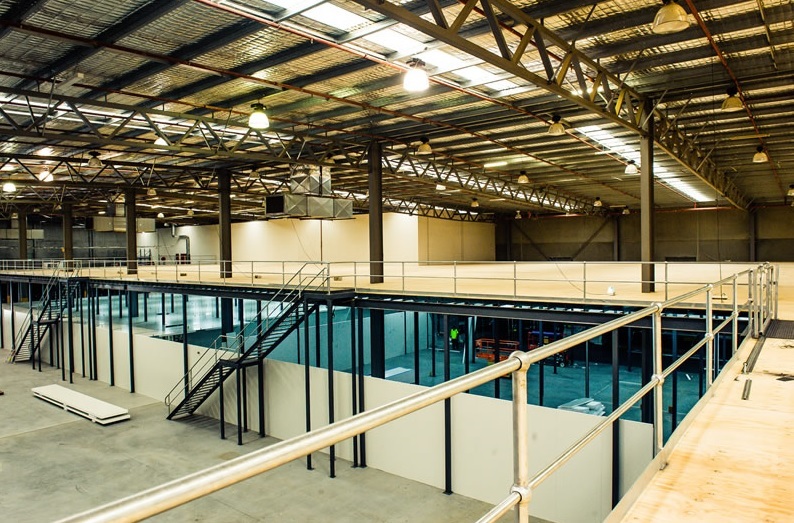 Mezzanine Floors Sydney provides a comprehensive range of raised platforms and intermediate floor solutions to meet the needs of food processing businesses in the greater Sydney area. The company optimises production capacity or storage areas by making use of unused ceiling space, a more cost-effective solution to expanding resources without needing to relocate. Platforms can be designed and built up to several storeys high, depending on the strength and height of the customer’s building, and custom-designed depending on specific requirements. Mezzanine Floor Sydney provide services at every step of production, from measurement and quote to design, manufacturing, delivery, installation and repairs. Products are custom designed for the client’s requirements, taking into account factors such as access, safety and obstructions. 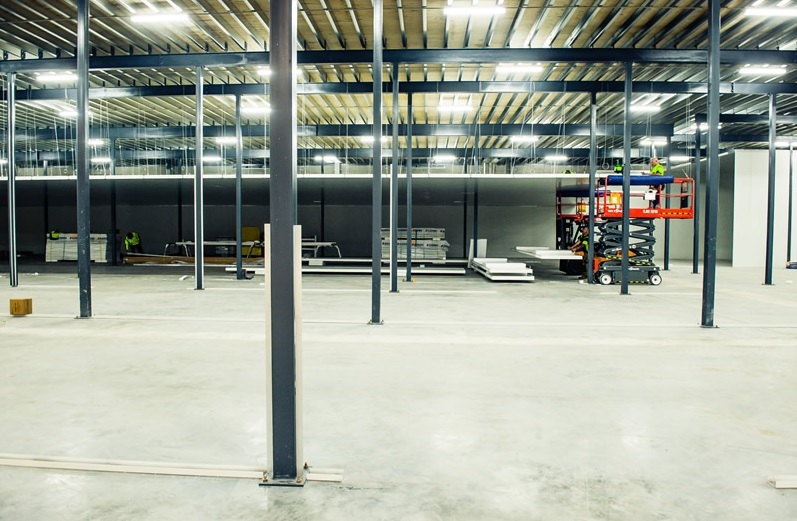 Mezzanine Floors Sydney is able to provide facilities and access based on the needs of the customer’s business, including goods lifts, pallet gates, conveyors and cat ladders, as well as personal lifts and staircases. All products are manufactured in-house to ensure quality. 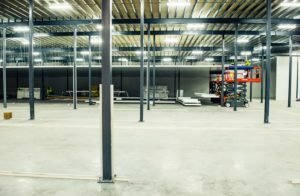 Using advanced computer-aided design (CAD) technology, Mezzanine Floors Sydney can make the most of all available space while remaining compliant with Australian codes and standards. The design team guarantees that flooring plans will be made according to local health, safety and fire regulations. If the customer requires assistance applying for approval, an in-house compliance team is available. 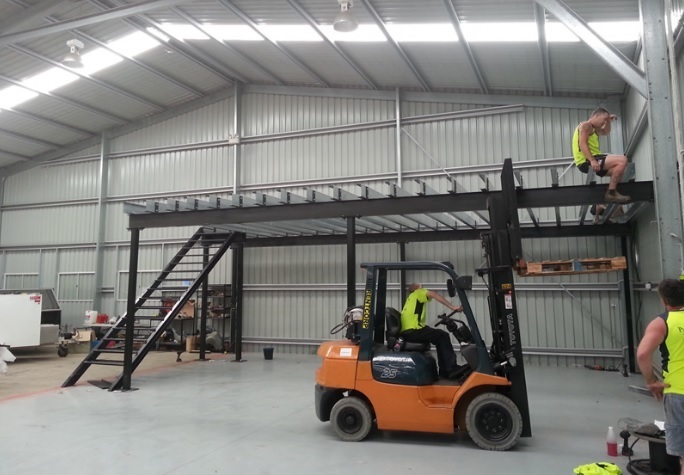 Mezzanine Floor Sydney has a team of experienced, qualified and specialised contractors. Due to the team’s vast experience, the company is able to complete projects within an agreed time period and set budget. In addition to manufacturing and installing flooring, the company provides maintenance and repair services, as well as installation checks on a regular basis and maintenance recommendations. Mezzanine Floors Sydney creates flooring for various types of environments and applications, including warehouses, manufacturing units and distribution centres. In retail settings, available space can be optimised while still looking aesthetically pleasing. Floors can be strategically designed for access to all areas of a supermarket. Mezzanine Floors Sydney is a family owned business with more than 15 years of experience. They offer competitive prices and all products are manufactured locally.